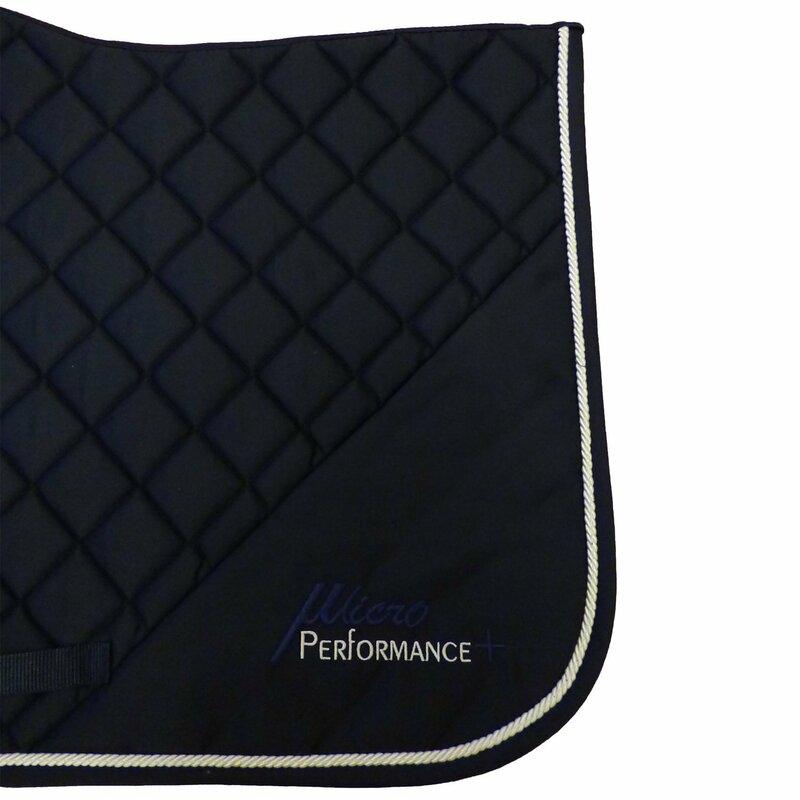 Advanced Saddle Pads by MicroPerformance+. 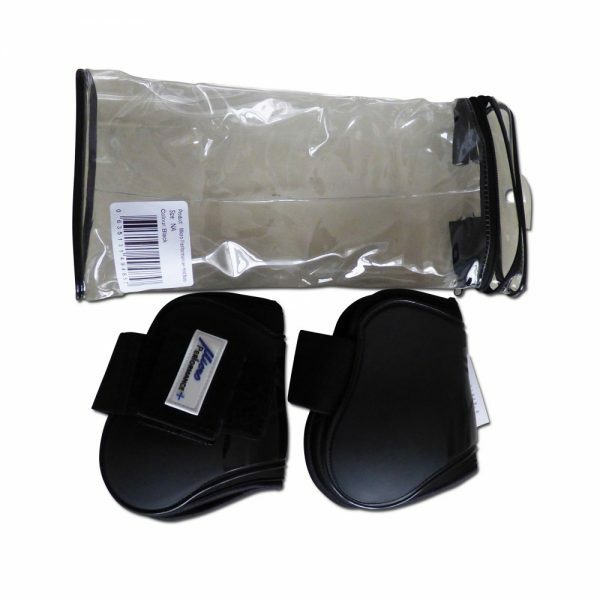 AP pads Suitable for hacking, jumping and everyday riding. Breathable with sweat absorbing qualities. 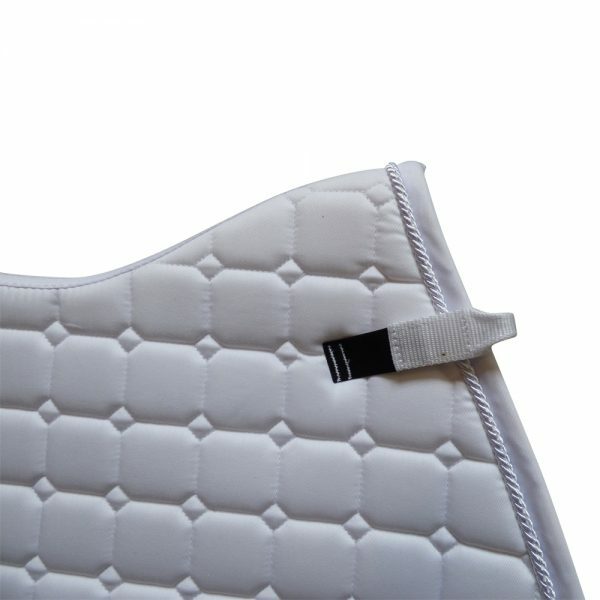 Designed and developed in the UK, the MicroPerformance+ General Purpose saddle pads are made to be especially ergonomic and finished to the highest specification. 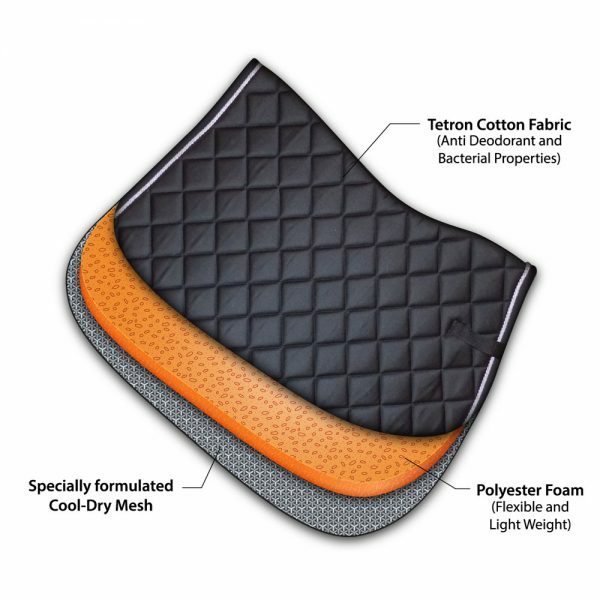 The lining is produced from a technologically advanced Cool Dry Mesh material, ensuring that the saddle pads benefit from anti-slip and moisture absorbing properties. 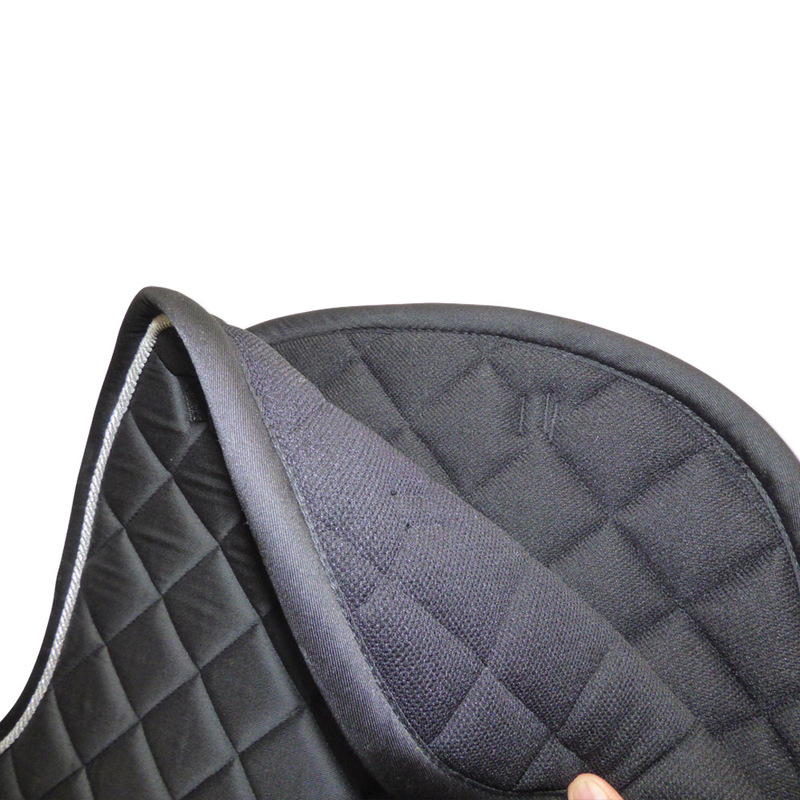 Used by riders of all levels and ability, MicroPerformance+ saddle pads start to perform at the smallest Micro Level, providing the horse and rider with the comfort and security required in order to concentrate on what is important; your connection and performance with your horse. Light and fast drying, so refreshing! These pads are great. 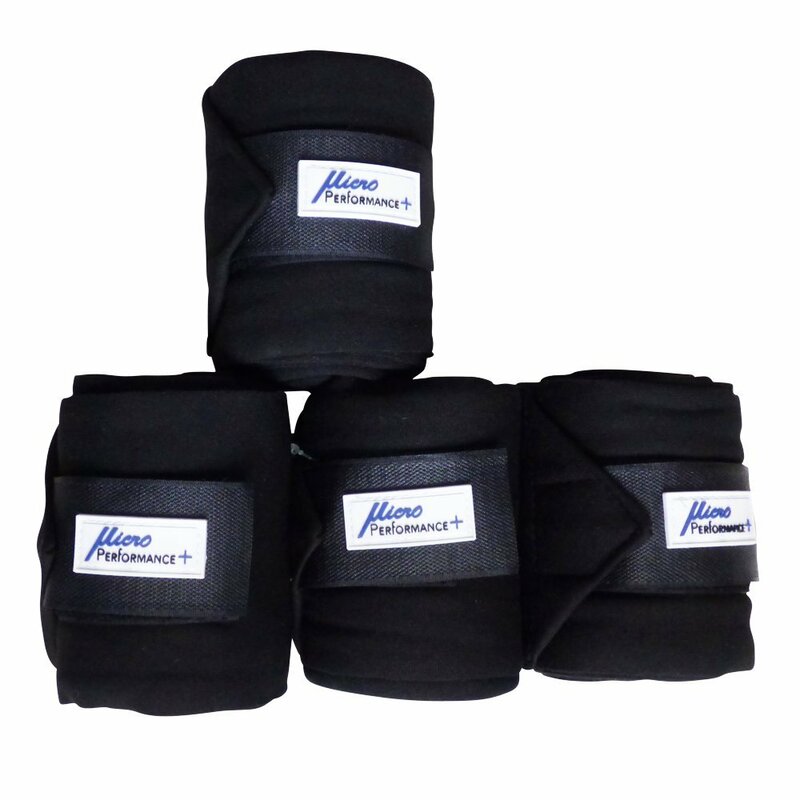 They’re made with quality materials and still fit nicely without being too bulky. They’re also really light and so useful for hot weather riding or long hacks as they dry so fast and don’t smell terrible. I’m planning on gradually replacing all my pads with these and would defenitely reccomend them. Used today for the first time and so far so good. I got the blue one and it looks very smart. 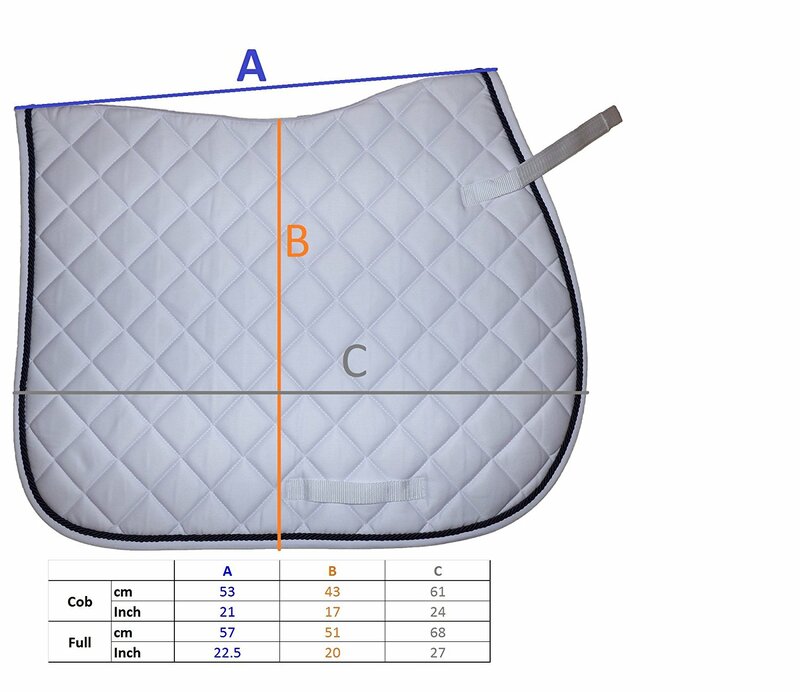 A good contoured shape that fits well under the saddle. 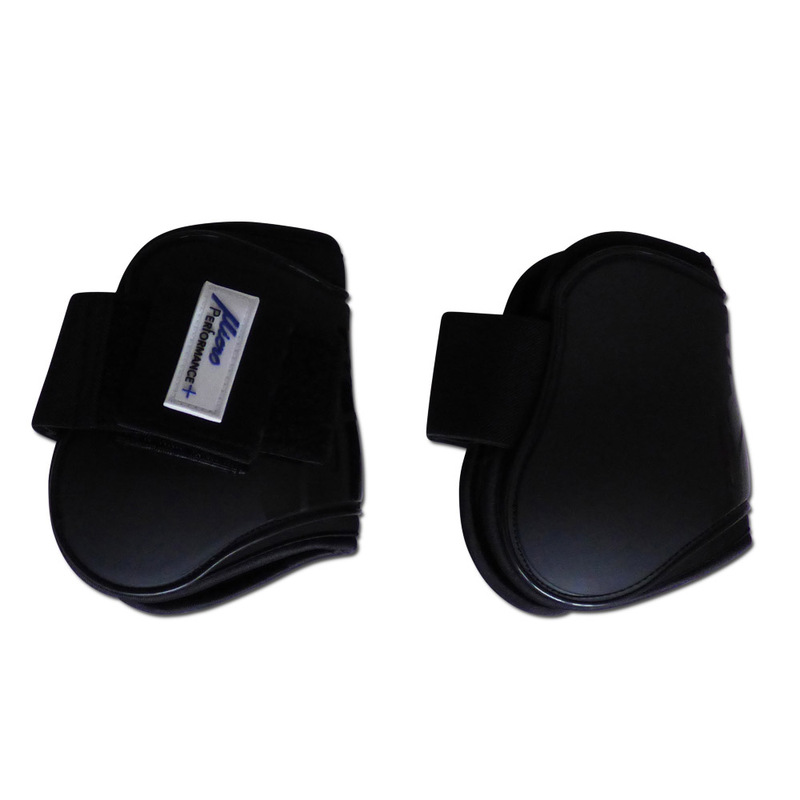 Reduces the accumulation of sweat. Washes well. 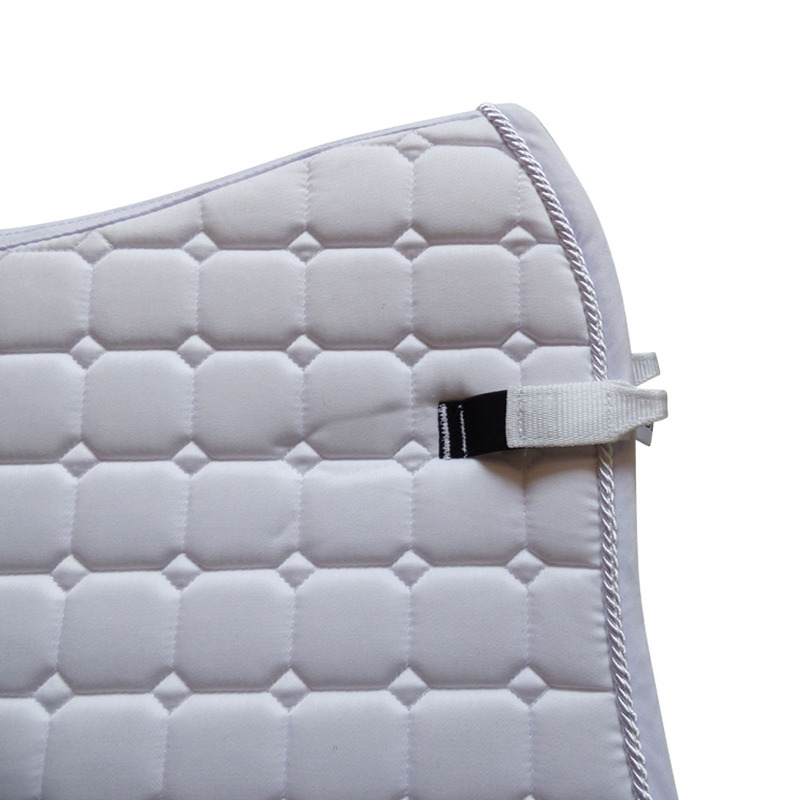 A truly functional saddle blanket! I am so impressed. I’ve had many saddle blankets by various brands but this one left a positive impression. It arrived promptly, I got the Navy blue. It’s bright in colour, looks and feels good. The fit is great, even though my horse has a bit of a funny back. After riding for an hour the horse was sweaty, but when I took off her tack her fur was drier under the saddle pad than the rest of her! 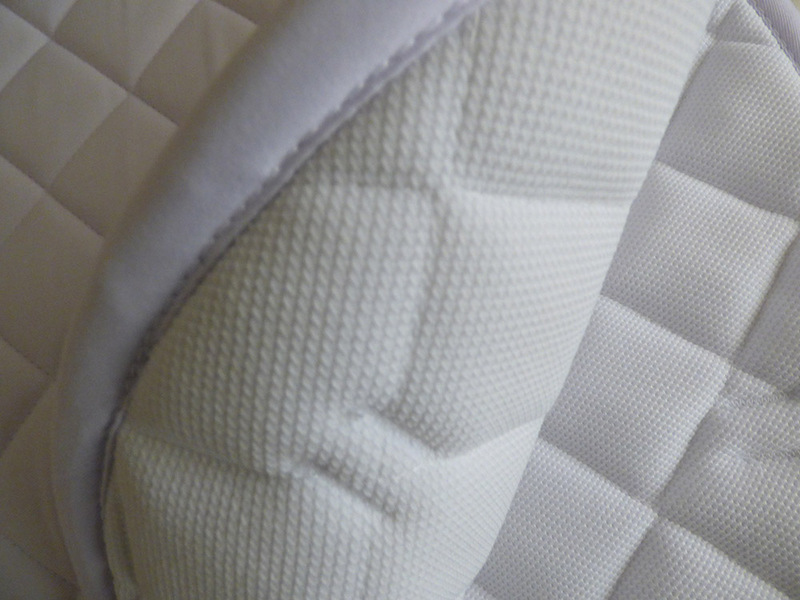 It’s truly breathable and absorbs the sweat without leaving those icky hard sweat marks on the blanket, and was dry almost as it came off the horse. Would highly recommend for anyone who needs a saddle blanket that does more than just looks pretty. 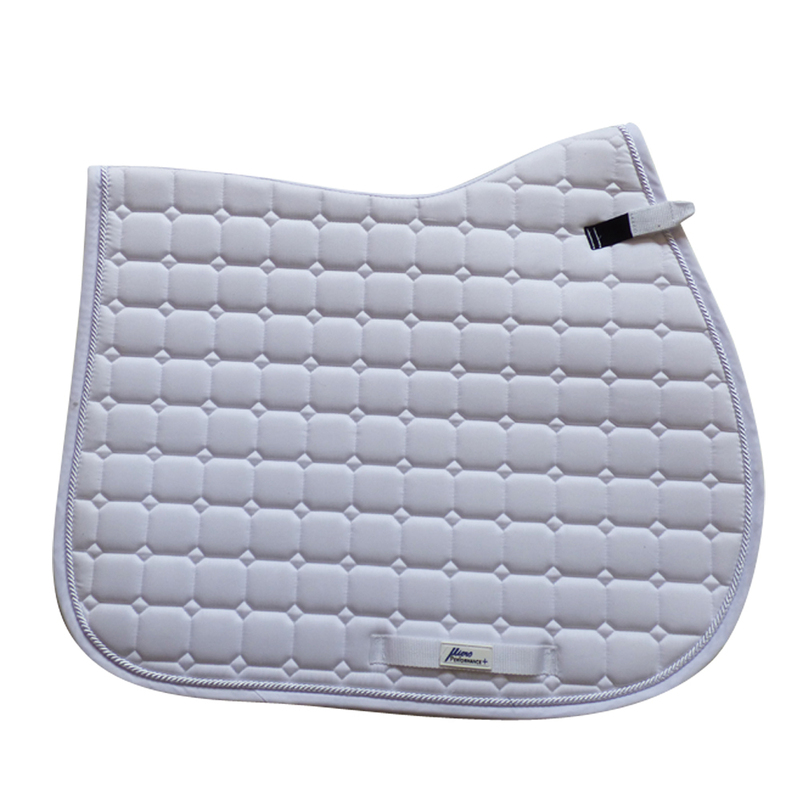 This saddle pad is super light, fits snug under the saddle and stays exactly where you put it. 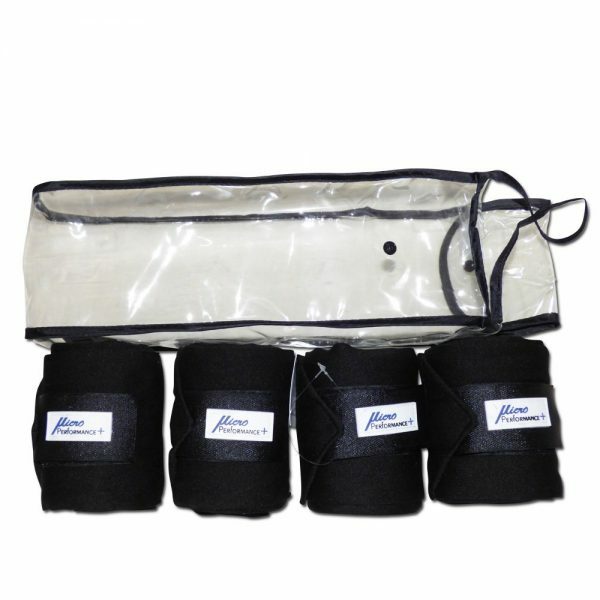 It absorbs the sweat from the horse’s back and ensures that the horse stays comfortable even in fast work. We went out for a three-hour hack today and although the horses were sweaty the pad dried really quickly and doesn’t need a wash yet. And it looks really smart, too! I recommend it to all my friends, it is good value for money and makes a nice change to soggy and smelly saddle pads I have to sneak into the washing machine. 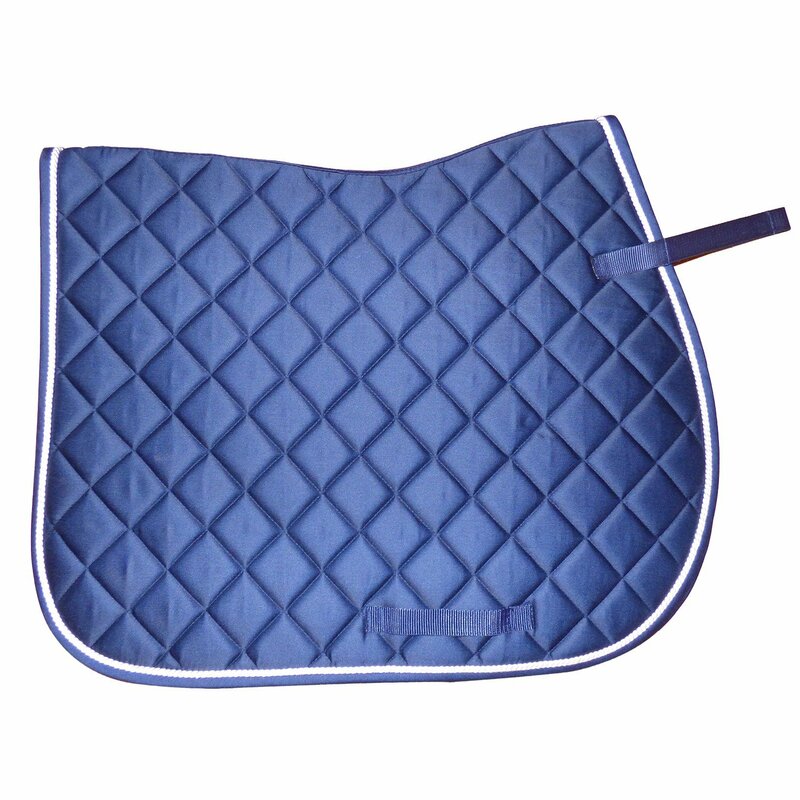 I have two of these saddle pads. 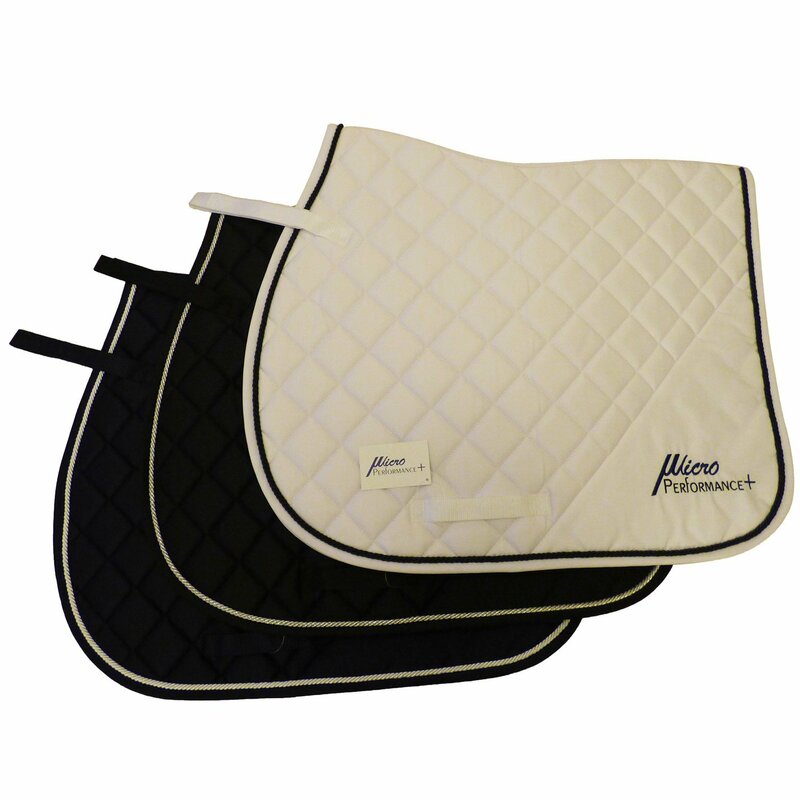 They look extremely smart on my horses and they are not bulky under the saddle. They certain do what they claim, keeping my horses much drier under the saddle. They also clean up very well and are still looking good as new. 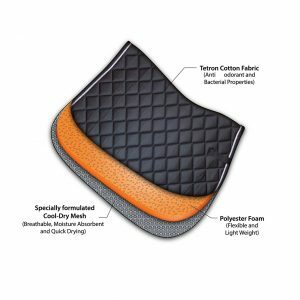 I would recommend these saddle pads. Would be nice if they were also available in white for when in shows. This is a very nice pad. Looks very nice. Well made no loose stitches. Haven’the yet used it. This is the best sweat wicking pad out there as seen on both my horses in the heat of the desert and in central California jumping in 103 degree heat. My horses backs were dry and comfortable, they are also really generously sized for sport horses and don’t move around and put pressure on the withers ..they have a great spine that prevents that. Fantastic customer service. 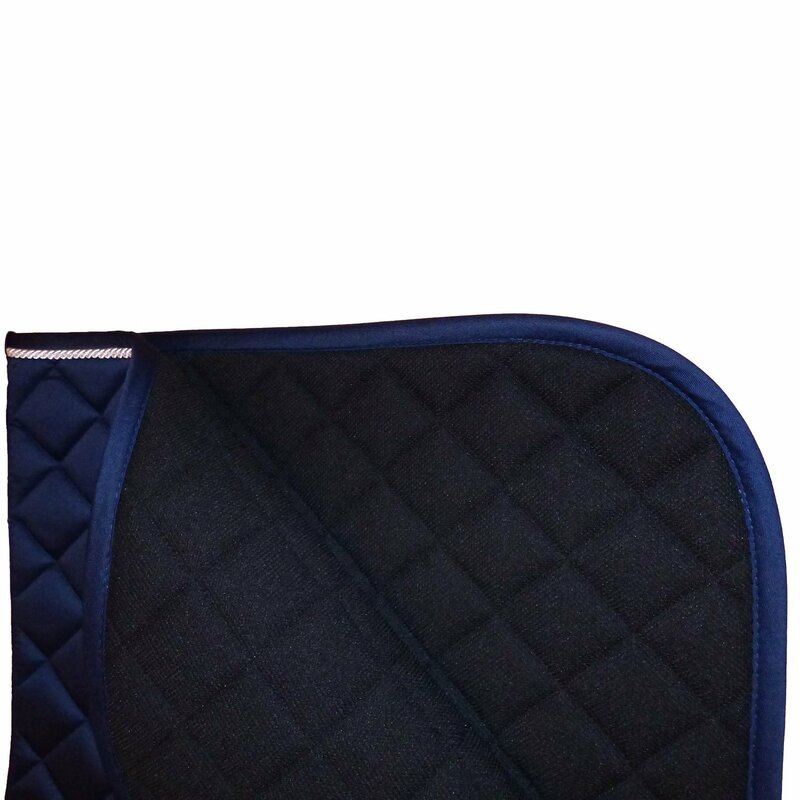 Great quality saddle pad at a very competitive price. Will be recommending to others!